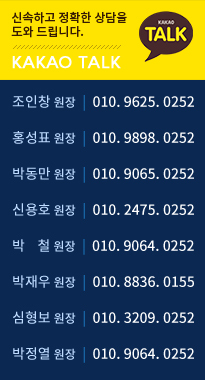 언제나 여러분들께 당당한 자신감을 찾아드리기 위해 연구와 노력을 지속하고 있습니다. 소속병원, 미국 PACES Clinic 등 단기유학 과정 및 연수했습니다. 얼굴 주름성형에 지속적인 관심을 가지고 많은 강의와 연구, 학술발표를 하였습니다. 이에 앞으로 더욱 눈 성형 분야와 얼굴주름 성형 분야를 발전시키고자 합니다. 더 발전시켜 보다 나은 결과를 드리기 위해 노력하겠습니다. 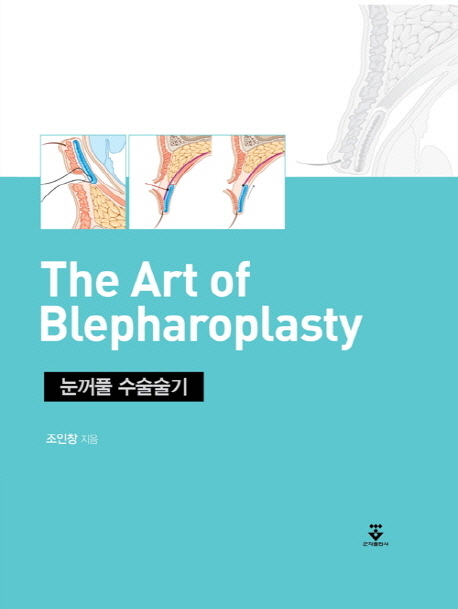 "Midface Lifting with Lower Bleparoplasty"
"고도 안검하수의 Check Ligament를 이용한 교정술"
ectropion""Various fixation methods for achieving natural fold"
2015 Aesthetic Plastic Surgery "Secondary blepharoplasty"
2016 Aesthetic Plastic Surgery "Correction of blepharoptosis;opreative methods according to their characteristics"
2016 대한성형왹학회 눈성형연구회 제12회 학술심포지엄"Moderate to severe ptosis의 교정"
74차 대한성형외과 국제학술대회"symmetrical correction of ptosis"
대만성형외과학회"Pharoptosis.How to make it symmetric." 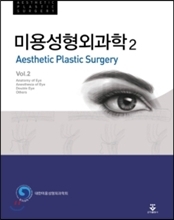 2018 대한성형외과학회 눈성형연구회 제13회 학술심포지엄 "Aesthetically Favorable outfold and High fold(korean&Chinese)"
PRS KOREA 2018 "Blepharoptosis operation"